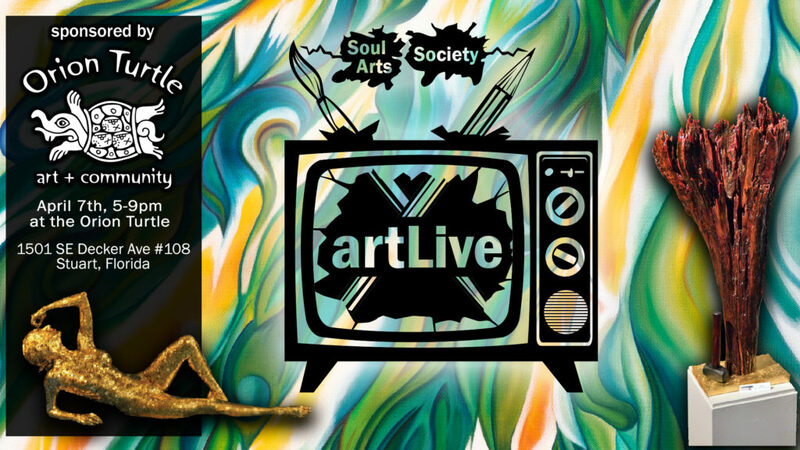 ArtLive is a new interactive and inclusive Live Art experience! Local artist’s are offering an informal, collaborative opportunity to explore and create art together with you! to share the fun and inspiration.